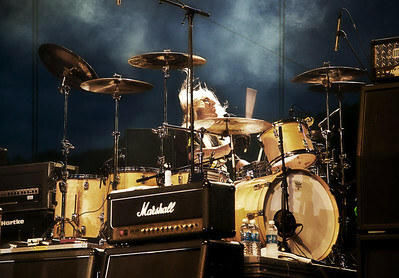 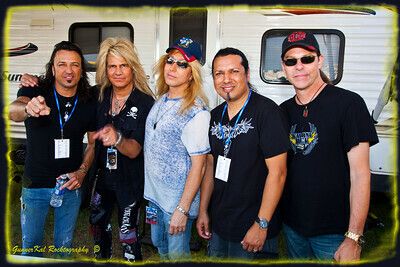 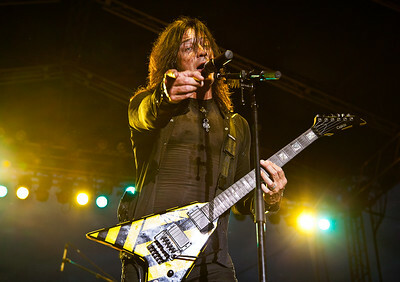 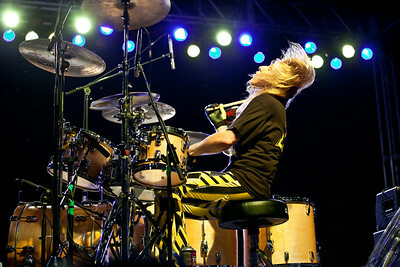 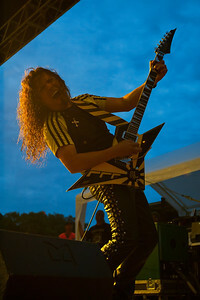 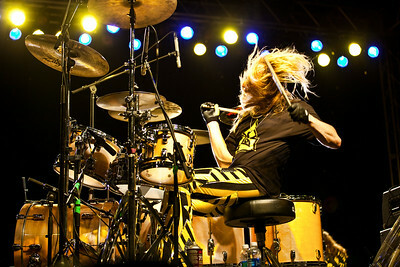 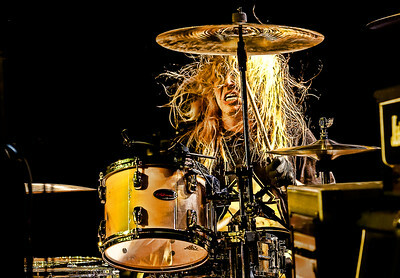 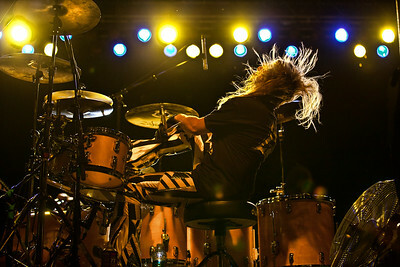 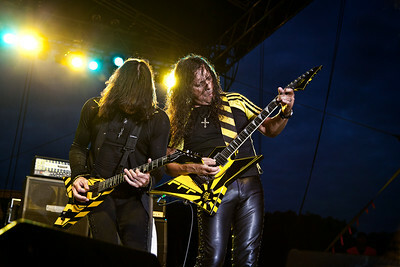 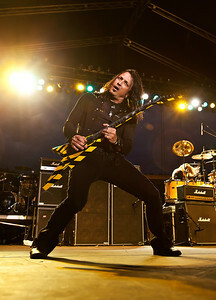 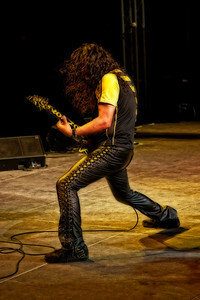 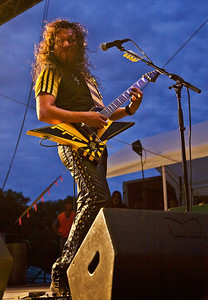 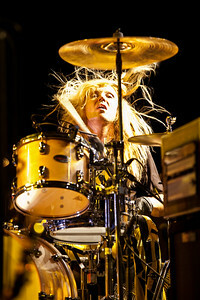 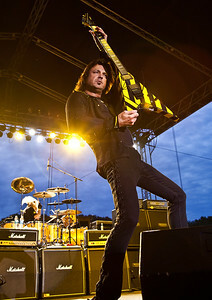 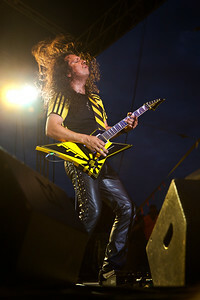 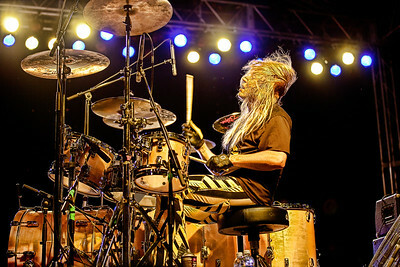 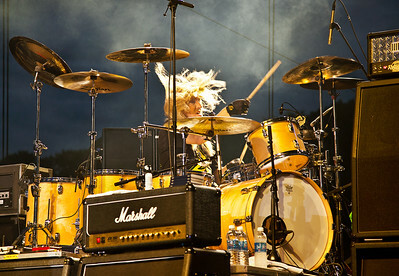 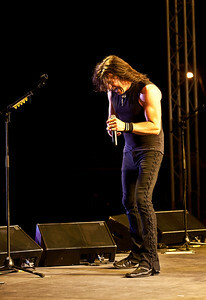 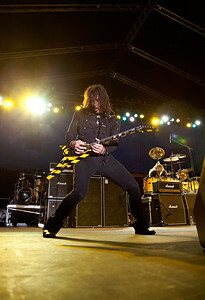 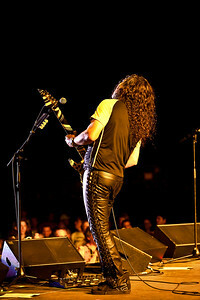 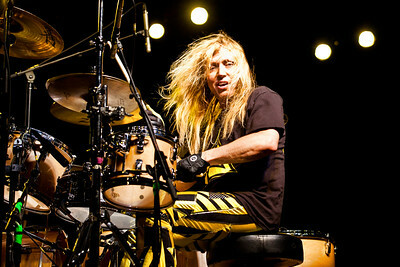 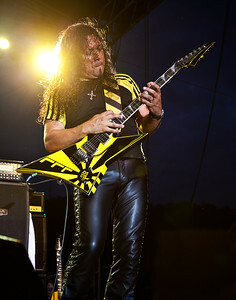 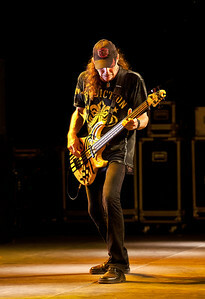 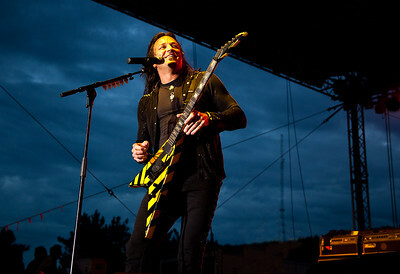 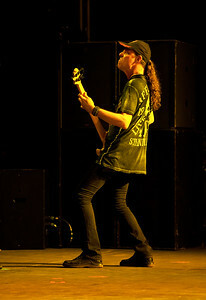 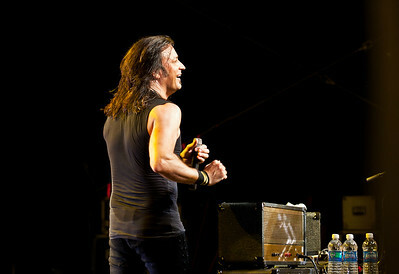 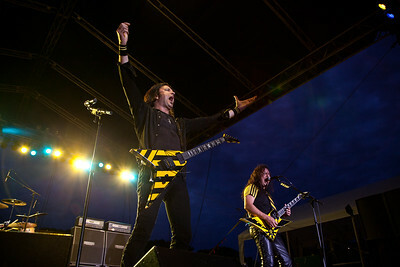 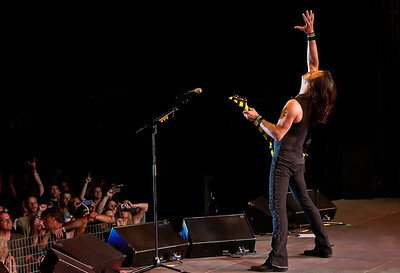 Gotta love the Stryper Boys!!!! 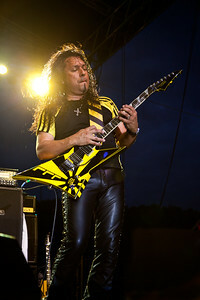 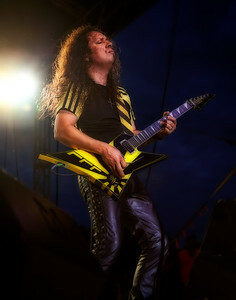 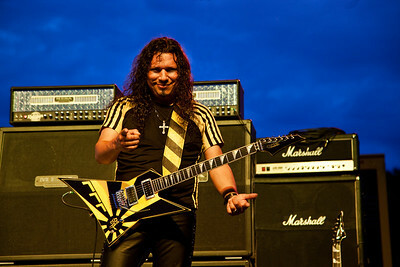 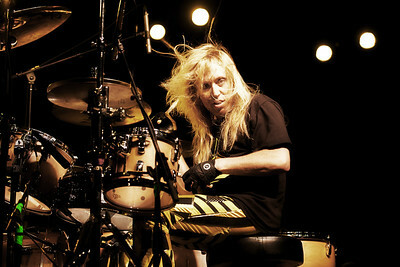 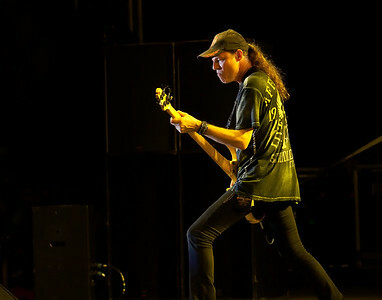 Yes, I am the 5th Stryper member (lol). 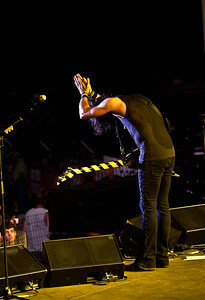 Well, at least I'm their biggest fan.